After considering two excellent proposals, the Steering Group are pleased to announce that Crest Waltham Forest have agreed to be our Local Trusted Organisation. Amongst other responsibilities, Crest will hold the Getting Started funds on behalf of the St James Big Local group. The Group were very touched by the enthusiastic and personal response to our enquiry and we look forward to working with Crest to make the area a better place to live. 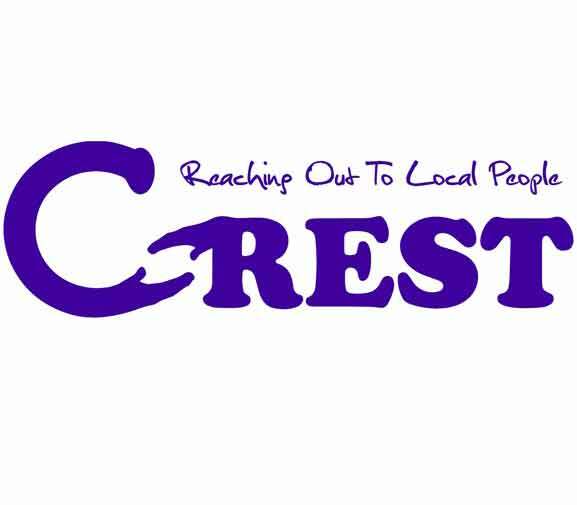 For those who don’t know Crest, they are a Waltham Forest based charity who run a charity shop on the High Street, let meeting & function rooms at Harmony Hall on Truro Road and run a number of programmes helping senior citizens and those with mental health problems.